ABOUT: The Brooklyn-based group is an almost overwhelmingly upbeat eight-piece known for their energetic live shows, which are driven by their upbeat reggae and psych-rock inspired jams. TAKEAWAY: If you haven’t been to a Rubblebucket show, you haven’t seen a real dance party. They have a high-energy visual performance that will keep you on your toes the whole night. 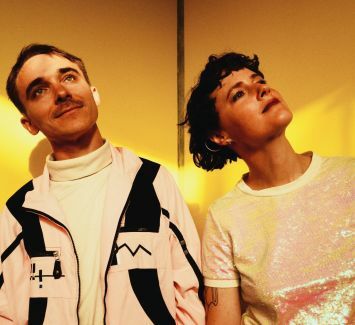 From confetti canons to crowd surfing, Rubblebucket will leave your ears ringing and your soul sparkling.